In This Scene: SF celebrity chef, Jamie Lauren, loves to pick up jewelry while she travels. She got this amazing braided leather bracelet last week in NYC. 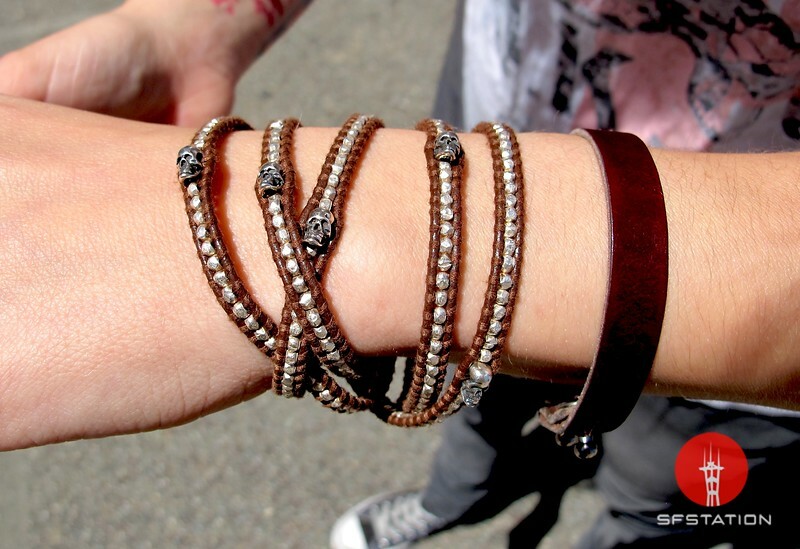 The bracelet is by LA jewelry designer Chan Luu and features these amazing, tiny, skull beads.